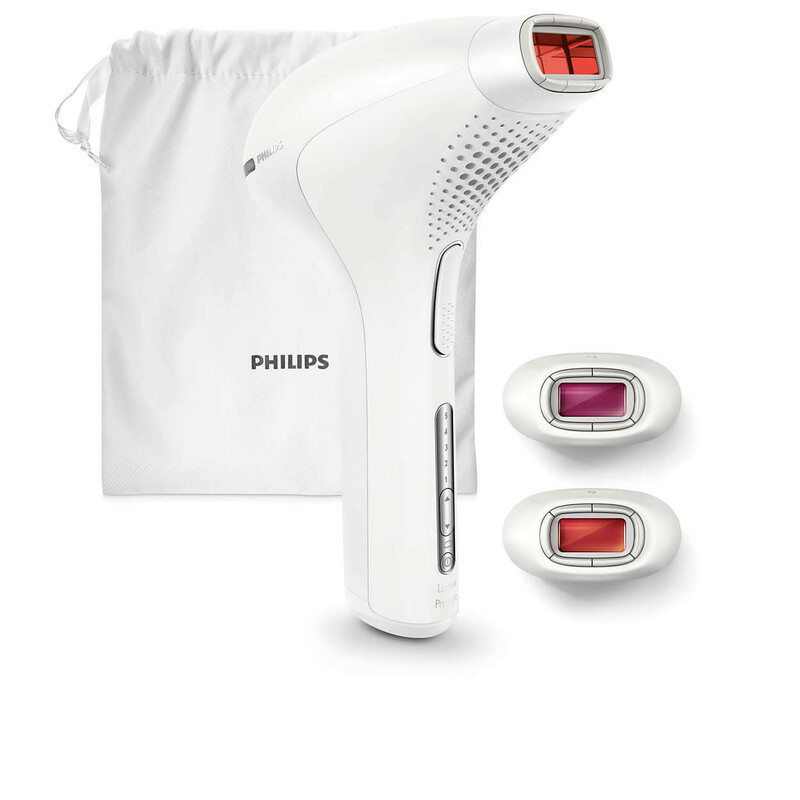 Bikini area attachment for effective treatment of bikini hair. 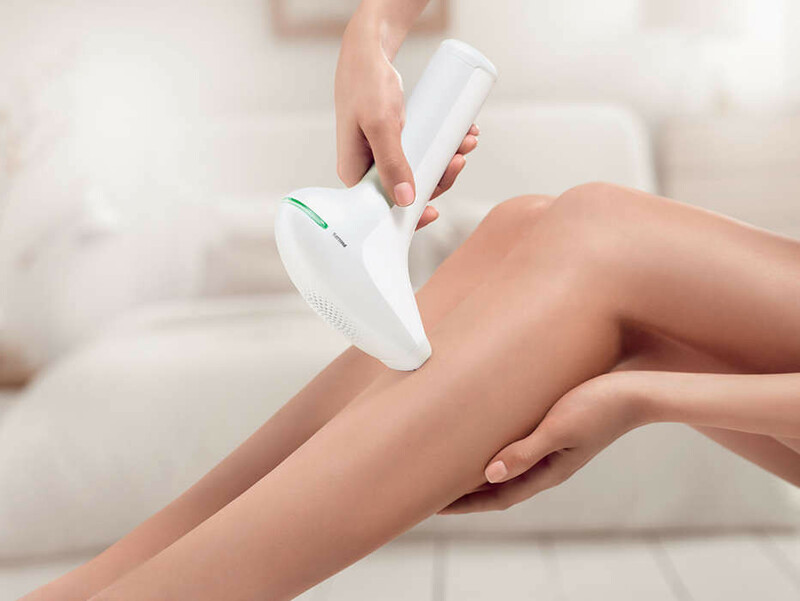 Hair in this area tends to be typically stronger and thicker than leg hair. 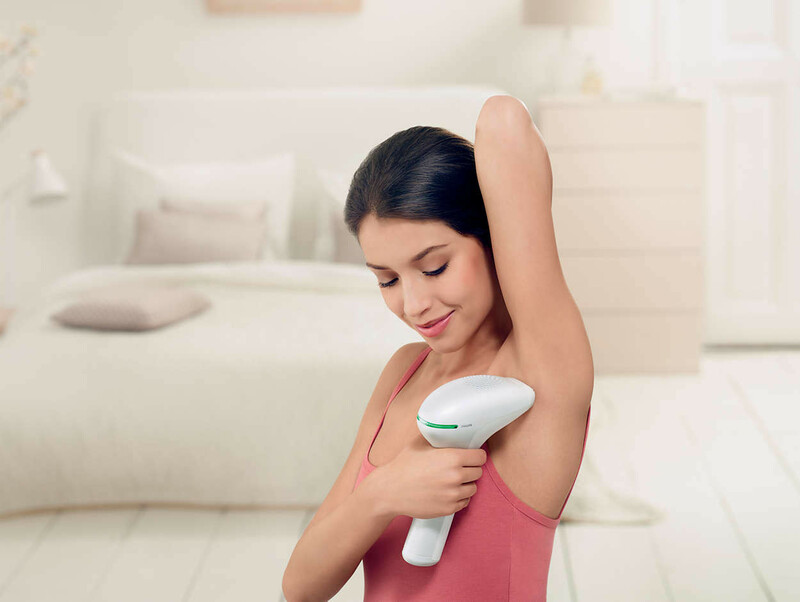 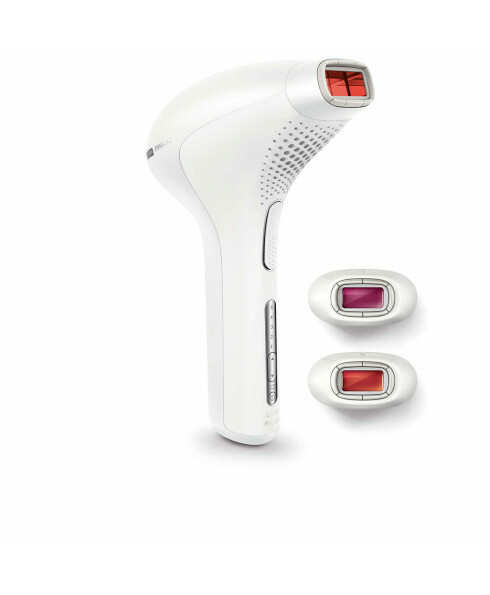 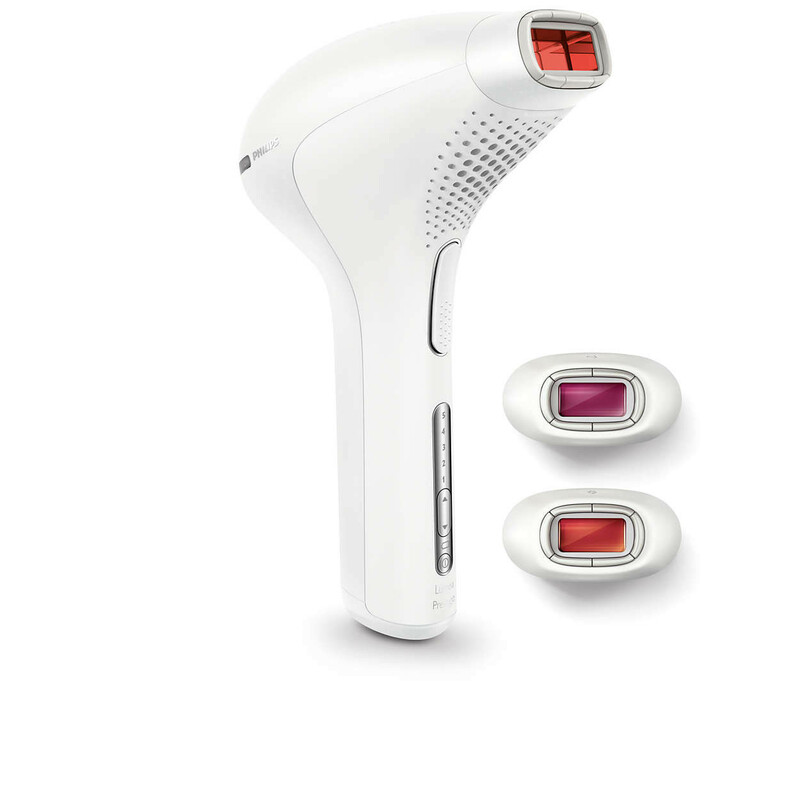 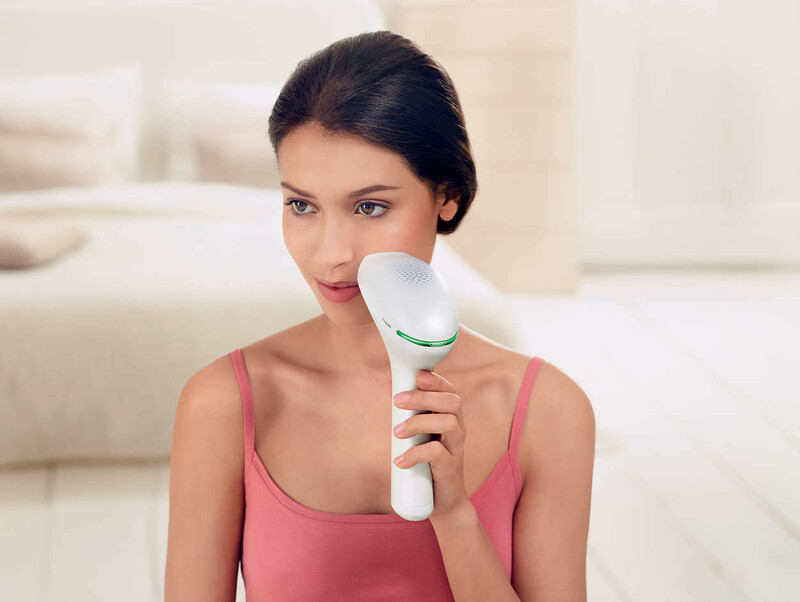 Lumea's unique cordless design is perfect for treating the areas you want, when you want. 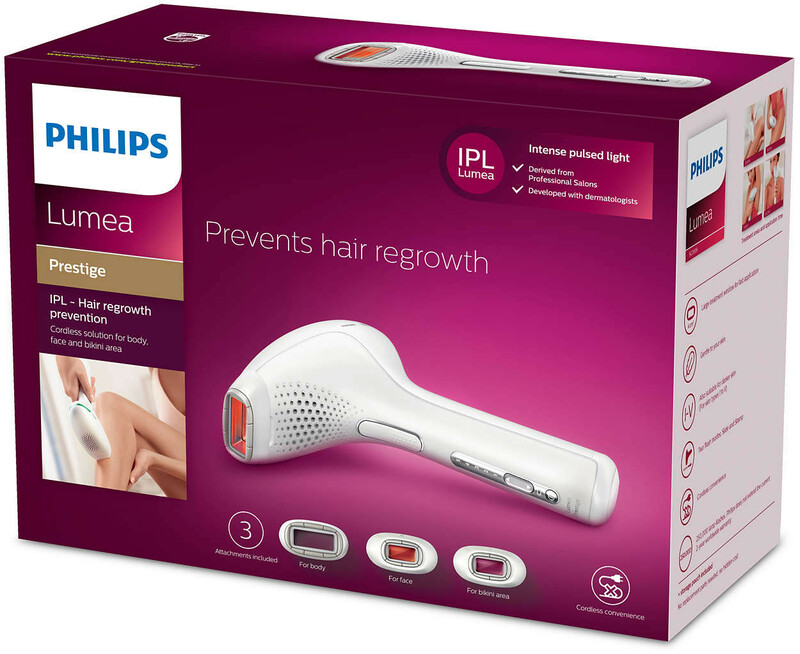 Philips Lumea Prestige has a luxurious pouch for easy storage.